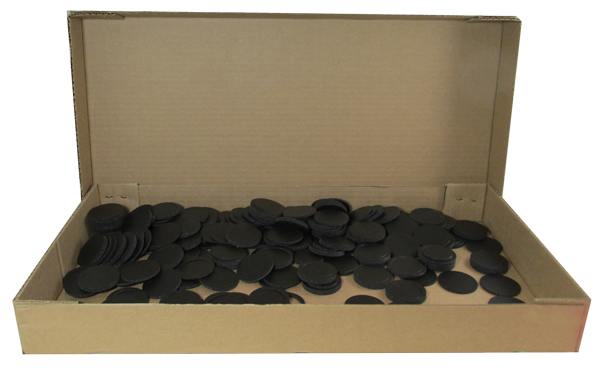 Black Air Tite Rings for 60mm Model Y Coin Capsules. Bulk Pack of 250. Coin Capsules not included.